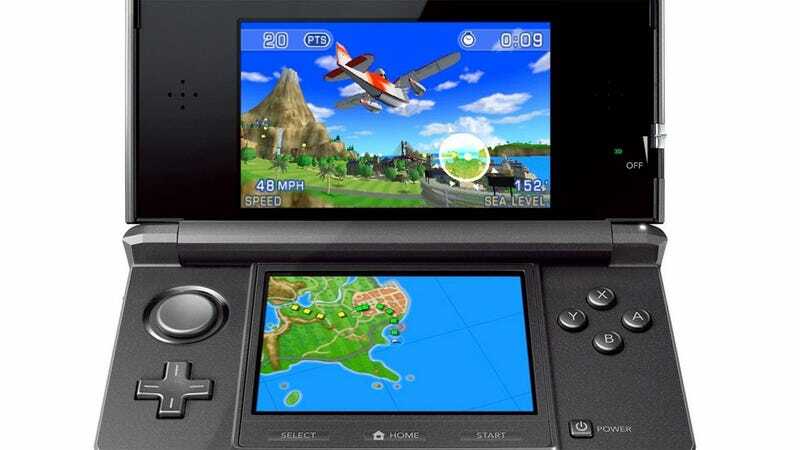 Japan knows what Nintendo 3DS games it will get on day one, but Americans don't yet know for sure. Europeans, as of today, can enjoy the peace of mind of a locked-down 3DS launch line-up, thanks to Nintendo of Europe. Not too many surprises in the European launch line-up, scheduled to drop on March 25. There's Pilotwings Resort and Nintendogs + Cats from Nintendo, plus Super Street Fighter IV 3D from Capcom and Super Monkey Ball 3D from Sega. Nintendo lists "Steel Diver, The Legend of Zelda: Ocarina of Time 3D, Star Fox 64 3D, Kid Icarus: Uprising and new installments in the Mario Kart, Animal Crossing and Paper Mario series" as coming soon, offering no concrete dates on those.